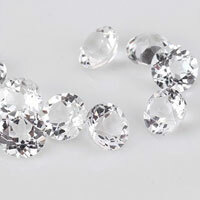 Round, oval, pear, marquise, heart, square, rectangle, asscher, princess, emerald, cushion, triangle, trillion, hexagon, octagon, flower, star, water drop, moon, kite, trapezium, ball, facet bead, semicircle, fan, leaf, rhombus, cross, butterfly, fancy cut and so on. 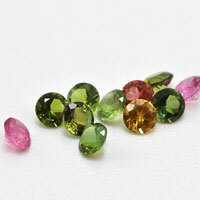 White, black, pink, yellow, golden, lavender, violet, amethyst, orangered,garnet, peridot, apple green, champagne, brown,colors, coffee, rhodolite,sapphire blue, tanzanite, green, emerald, aquamarine, blue topaz,mixed color, swiss blue, red, blue, and so on. 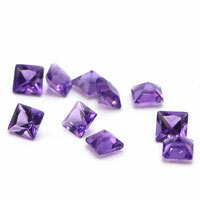 UPS, Fedex, DHL,TNT,EMS or other couriers. 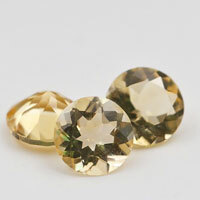 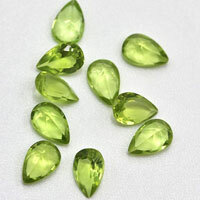 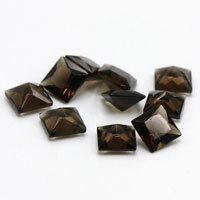 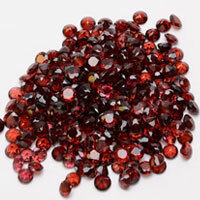 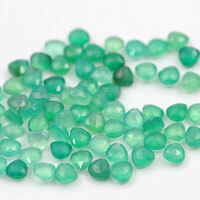 Contact us to get a Free Quote for your Ideal High Quality of Loose Cubic Zirconia Mixed Colored Millennium cut Gemstones and Millennium cut mixed colored cubic zirconia from China Wuzhou Suppliers and Manufacturers. 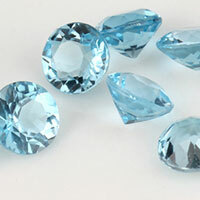 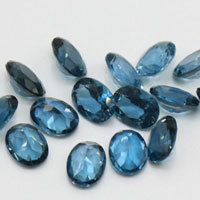 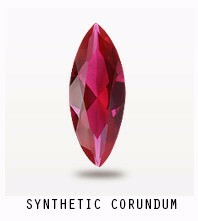 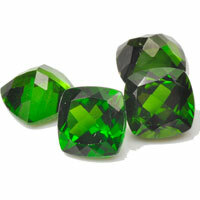 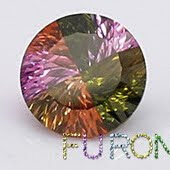 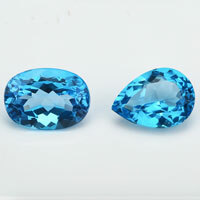 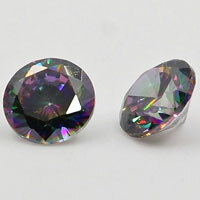 0 Respones to "Millennium cut mixed colored cubic zirconia Round stones wholesale and suppliers "